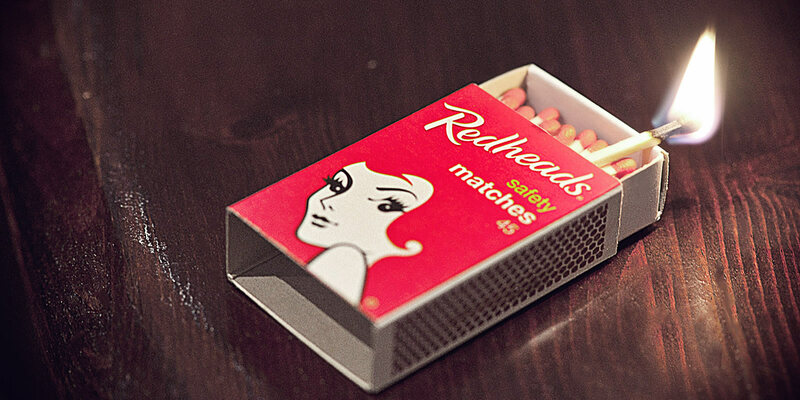 Redheads is an iconic Australian brand, best known for their matches and other fire-lighting products. Being an established business for over 100 years they understand the importance of a successful marketing project. 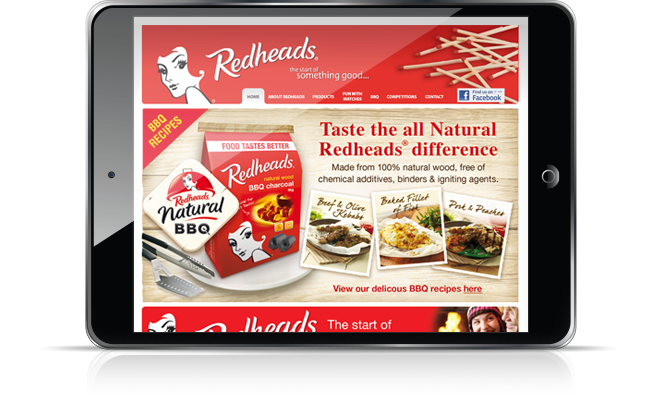 Redheads engaged some of Australia’s leading digital agencies to be involved in their website build. We assisted by creating the HTML/CSS for a promotional campaign on the website. 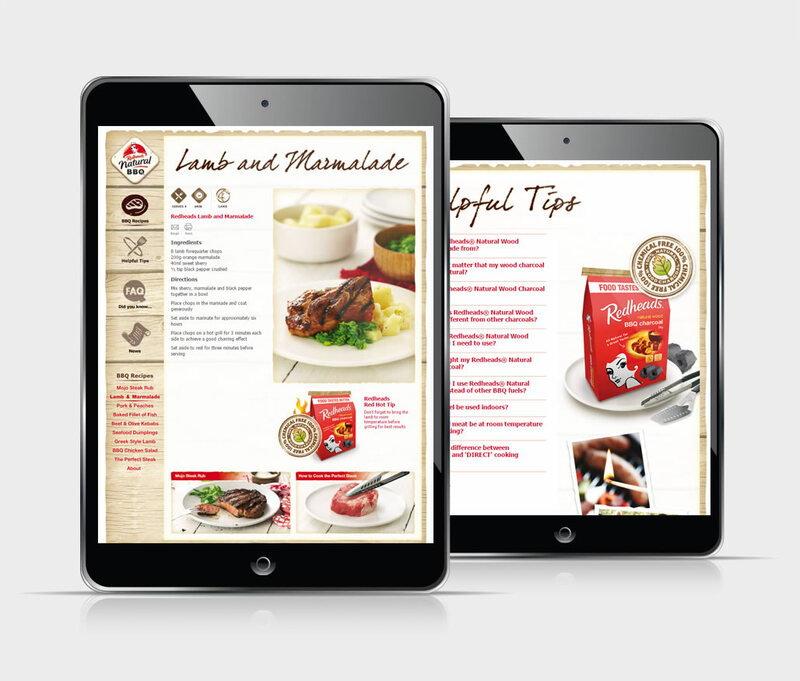 We also assisted with UI/UX design, responsive website development and product photography. 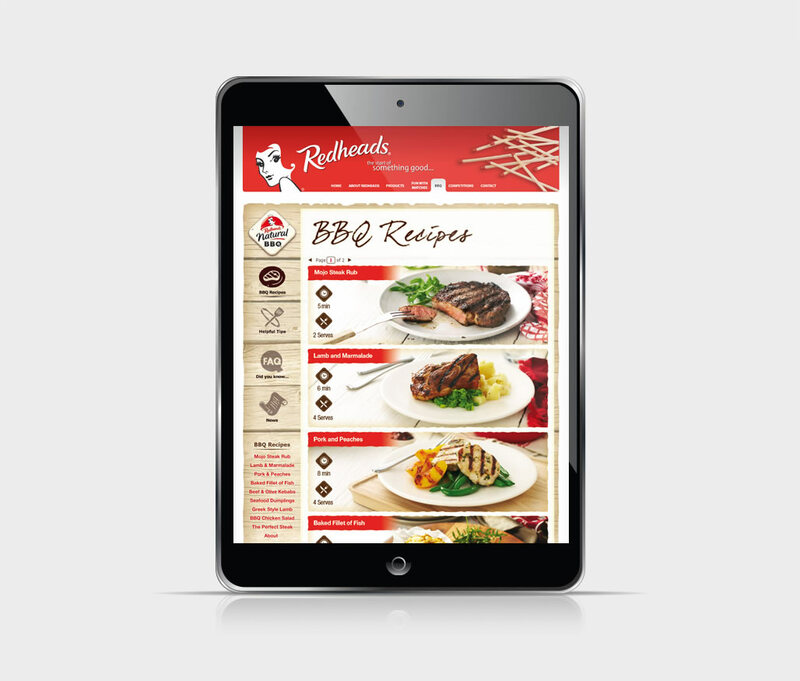 HTML/CSS creation for the BBQ Recepeis section of the website.